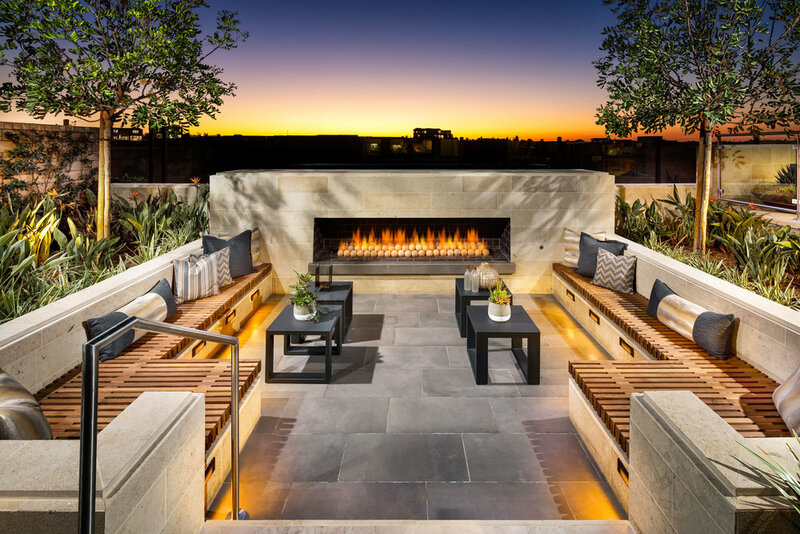 Palomar at Pacific Highlands Ranch — LandCreativeInc. 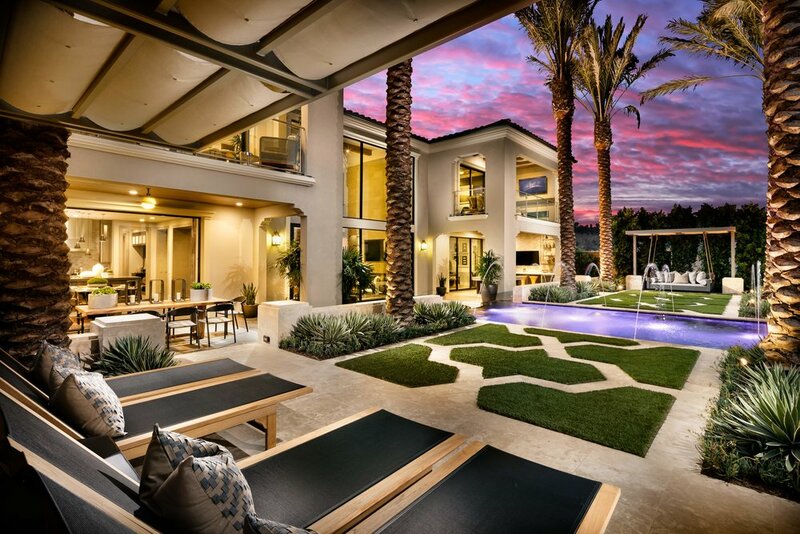 Luxurious residences that feature distinctive architecture ranging from 4,500 to 6,000 s.f. with spectacular canyon views. 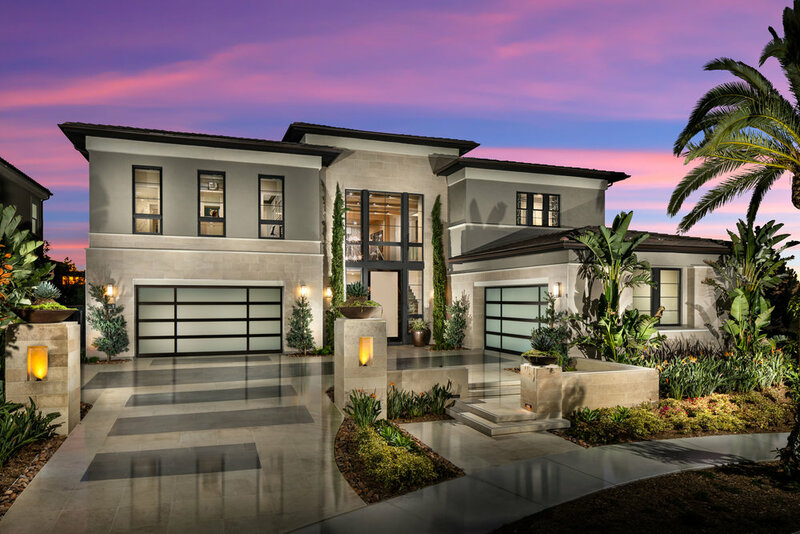 Expansive home sites behind a gated entry with access to first-class amenities.